Welcome to the St. John Chrysostom family! You may register online below or download and print a form to mail to, or drop off at, the Parish House. 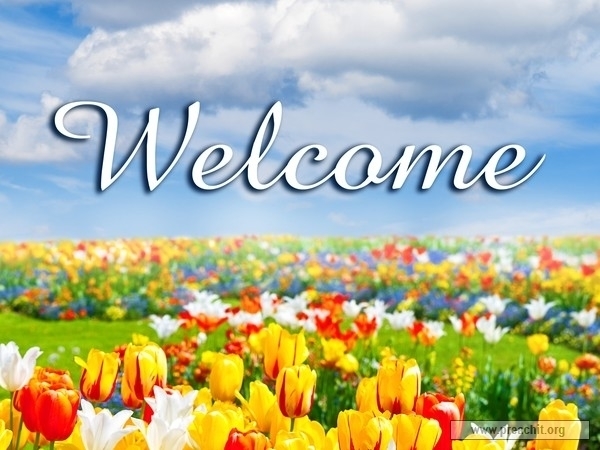 Please note: We welcome all of your family members, regardless of religious affiliation or practice, to our parish community. Therefore, to serve you better, we encourage you to include all members of your household on your registration form, including those unaffiliated or practicing another faith. For questions, please email or call the Parish House: (610) 874-3418 x 106. We look forward to meeting you! Number of Adults to be Registered REQUIRED Please fill out this field. Religion REQUIRED Catholic Other (please specify below) Please fill out this field. Sunday Mass Attendance REQUIRED Yes No Please fill out this field. Marital Status REQUIRED Single Married (please note date and location below) Separated Divorced Widowed Please fill out this field. Please note any additional special needs or concerns. Please enter valid data. Children at Home REQUIRED Please fill out this field. School or Occupation REQUIRED Please fill out this field. Please enter valid data. Grade Please enter an integer (number). Please note any special needs or concerns.